brass coated hose wire also called rubber hose steel wire ,steel hose wire,hose reinforcement wire. It is used as reinforcement layer of rubber hose or voluble plastic pipe in the shape of braid or spiral. This kind of rubber hose is mainly used in the special area of machinery, aviation, ocean industrial, oil drilling. 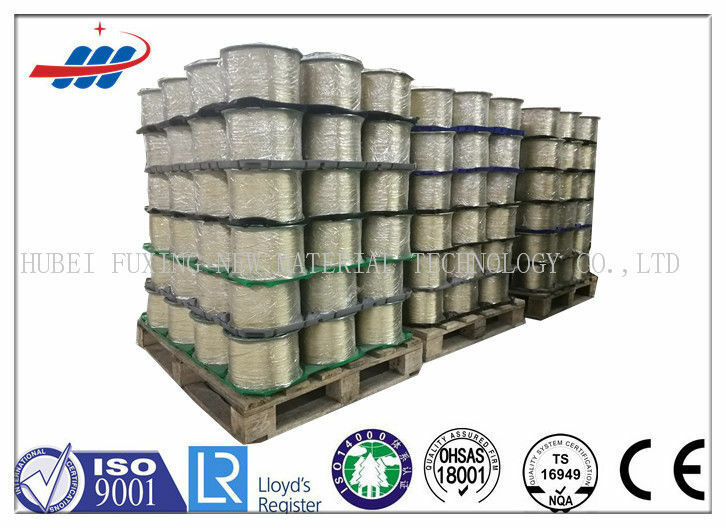 The surface of rubber hose steel wire is plated with copper zinc alloy layer, the ratio of copper. 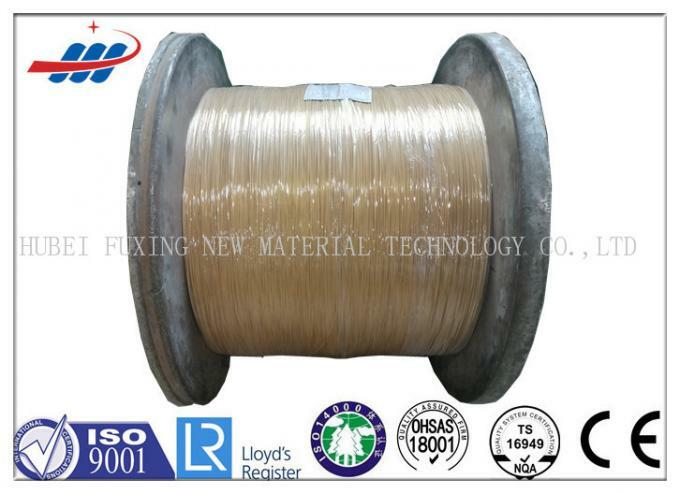 This Steel Wire is Brass Coated, Gold Wire, is the Steel Cord Single Wire.